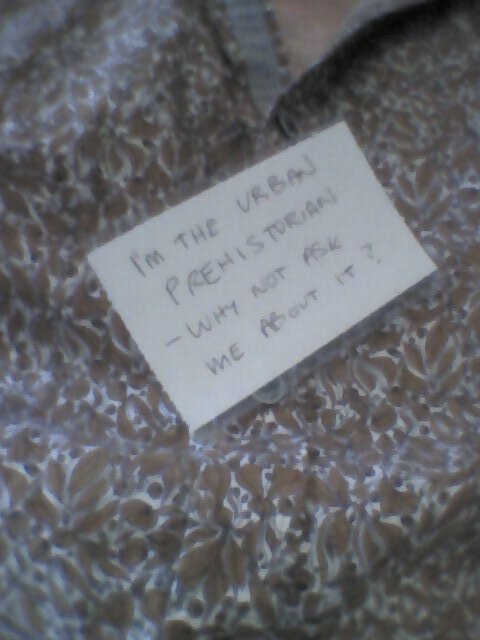 Urban prehistory exists in the moment that is The Now Line. The now line is now, this moment, not the moment that went before. The now line is horizontal, the past below. The future is above the line, its nature unknown and possibly unknowable. The now line relentlessly moves nowhere, always now; beneath the past deepens, while the future diminishes. The past recedes to accommodate the immobility of the now line. The now line is an immovable object and an unstoppable force, replete with movement, with an illusion of continuity. The now line is always now, reinventing itself every second, every millisecond, never changing, always changing. Everything that went before – pre-now line – is viewed from the perspective of the now line. 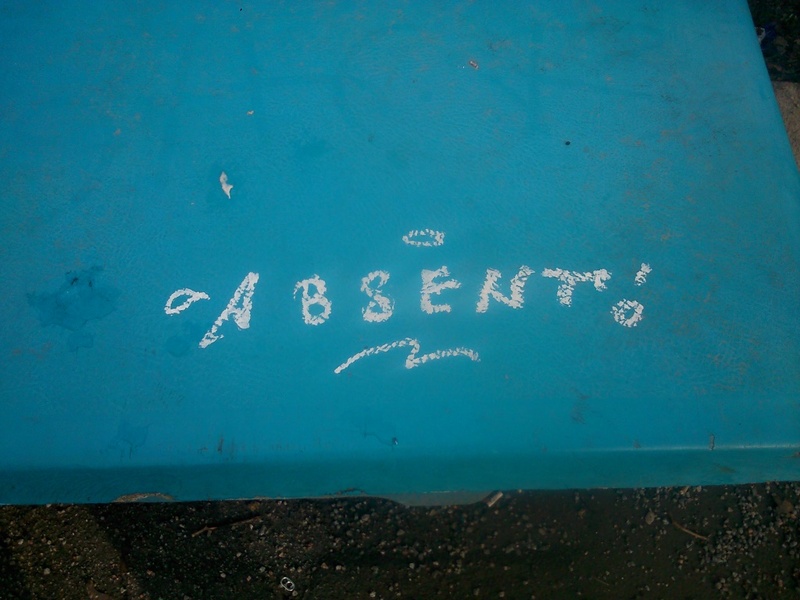 Everything that is to come – post-now line – is imagined from the perspective of the now line. The past isn’t a line, it is a space. The future isn’t a line, it is a space. Only now is a line. The now line is the surface beneath which we explore as archaeologists, even although we are actually simply exploring the now line. Now is a line, it has no depth, no thickness. The past has depth, endless depth, and the future might have the same, albeit height. The past has no existence outwith the now line. 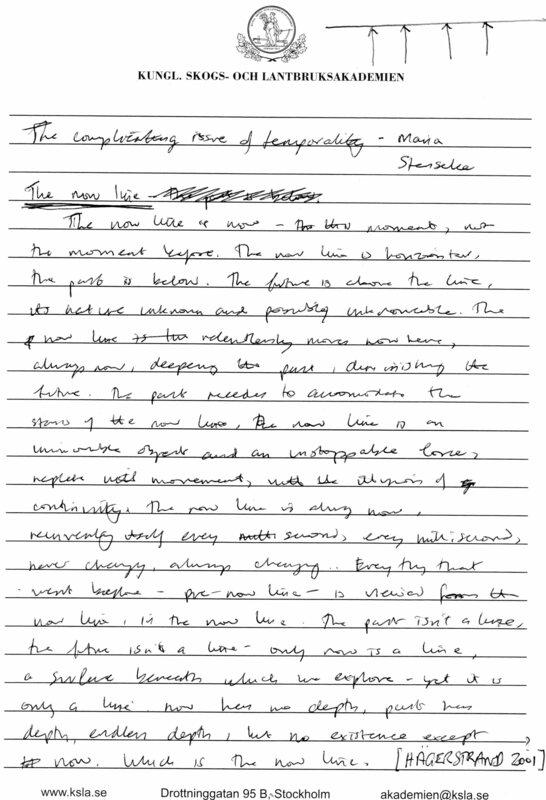 The Now Line is a concept that was proposed by the temporal geographer Thorsten Haegerstrand, part of his attempts to make sense of the relationships between people, landscape and time. I heard about his work during a lecture by Marie Stenseke (University of Gothenburg). 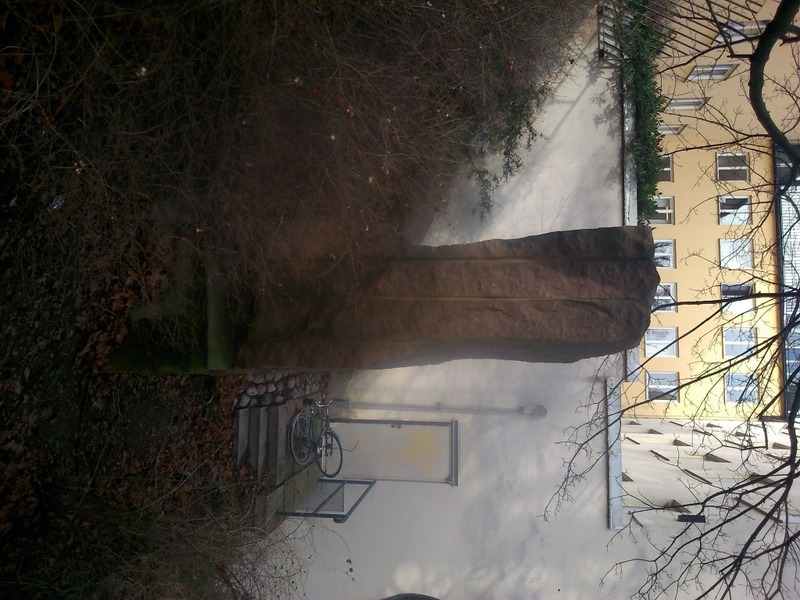 The notes in this post were taken during a symposium I recently attended in Stockholm on the topic of ‘The future of landscape characterisation and the future character of landscape’. The event was hosted by the Landscape Research Group and Kungl. Skogs-och Lantbruksakademien (KSLA, The Royal Swedish Academy of Agriculture and Forestry). 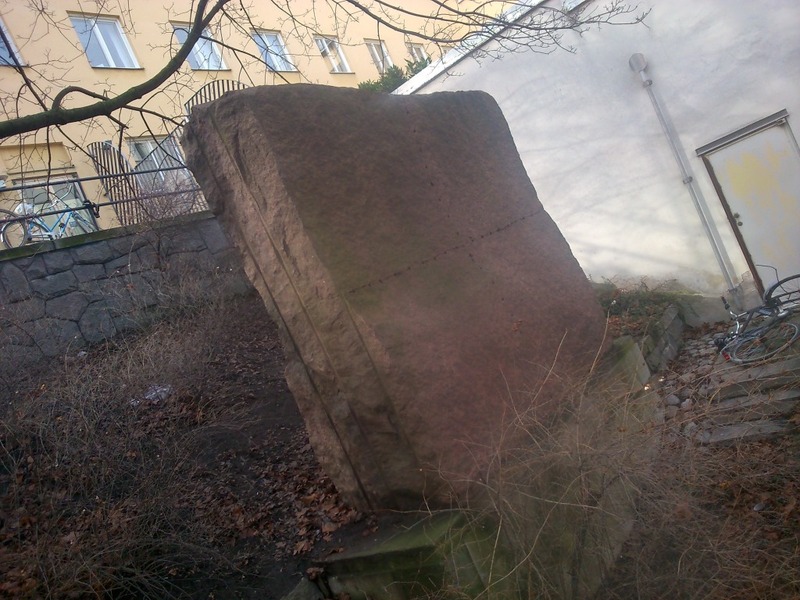 The sandstone megalith (and graffiti) were spotted near the junction of Rädmansgatan and Sveavägan. Origin unknown.